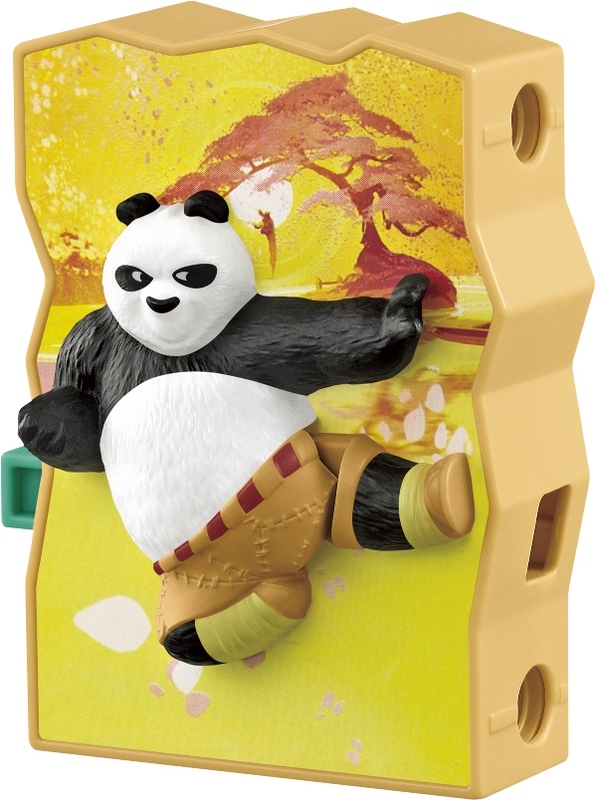 Find these famous Kung Fu Panda characters in McDonald’s Happy Meal starting March 9. 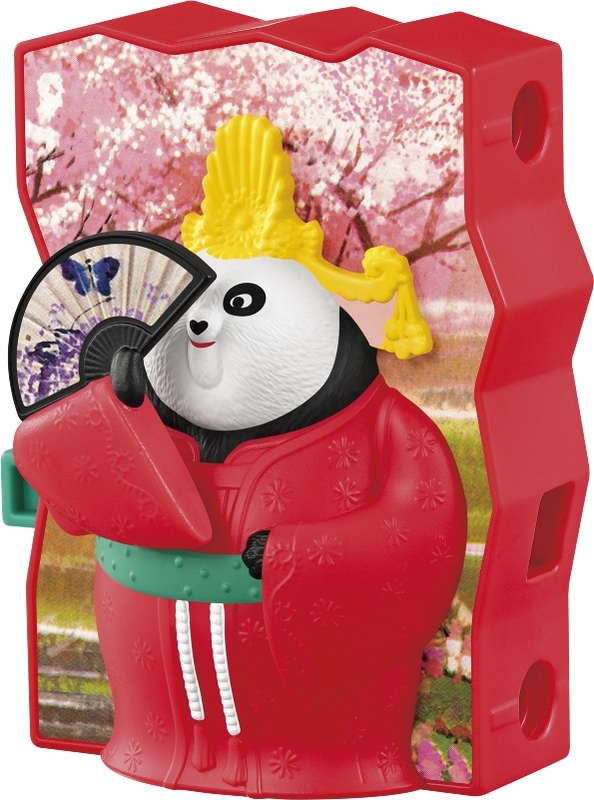 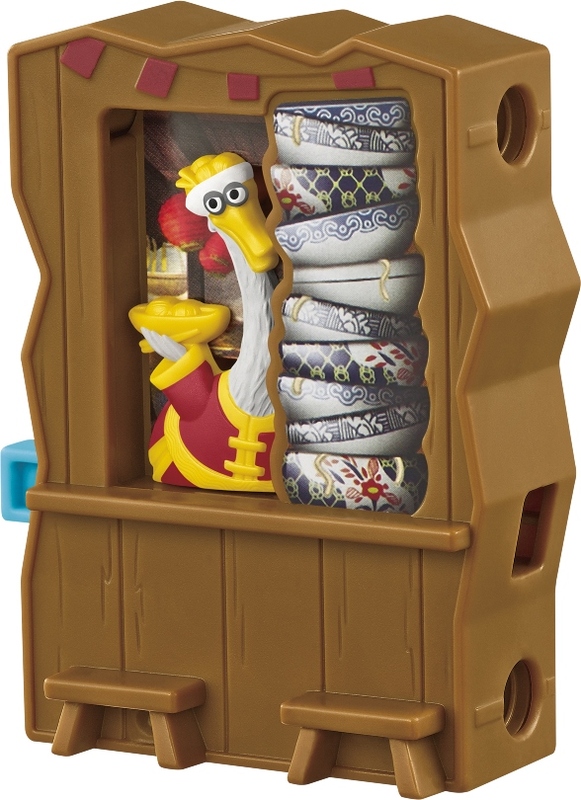 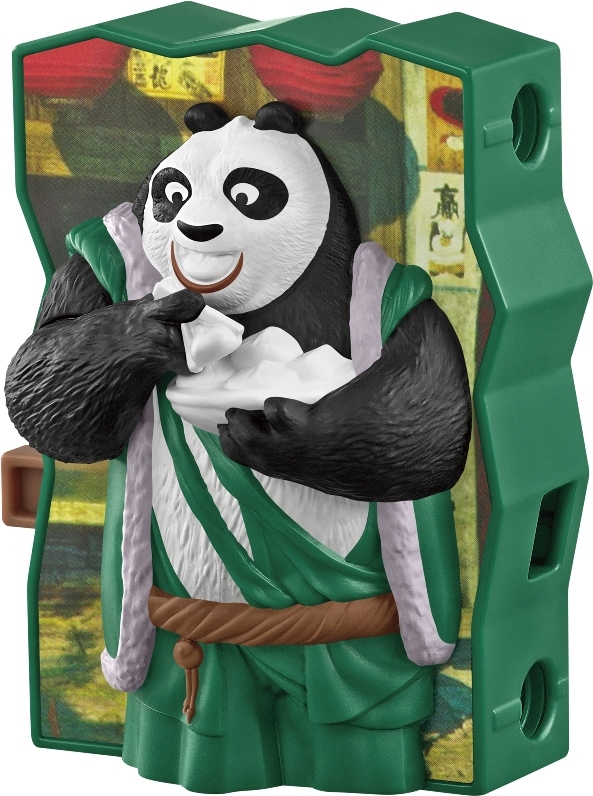 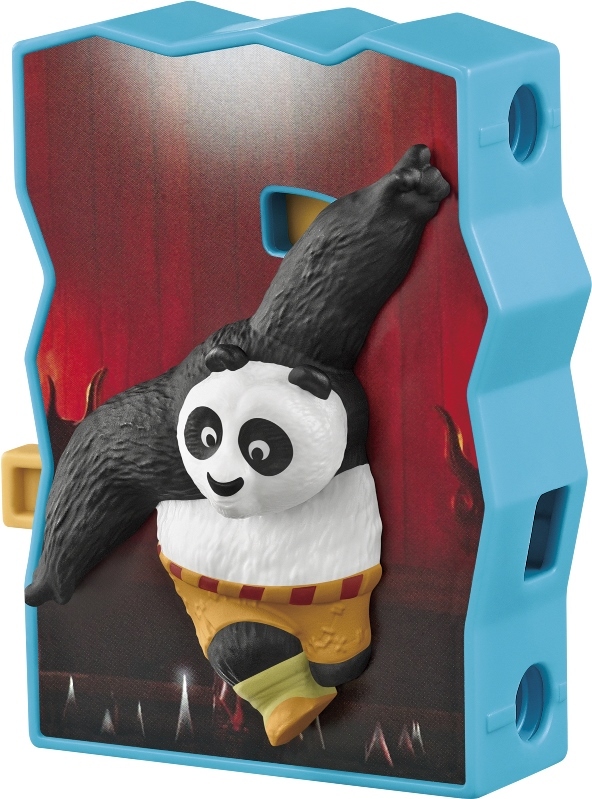 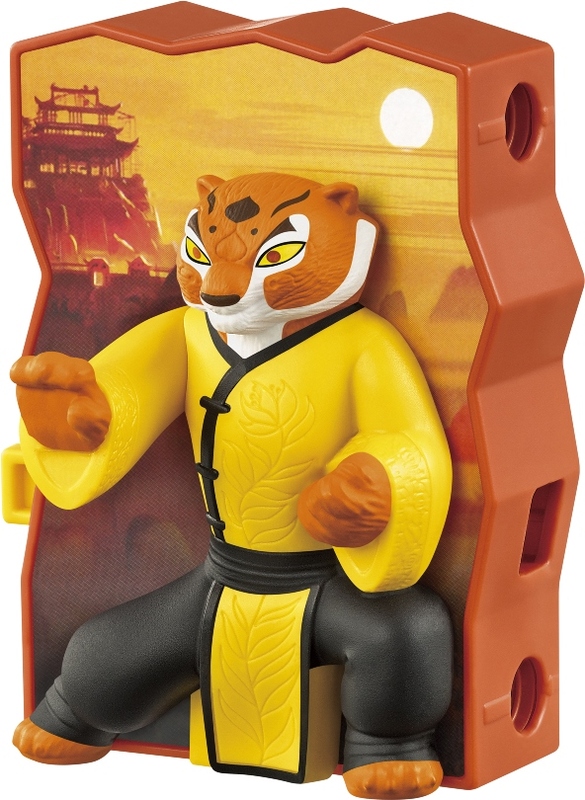 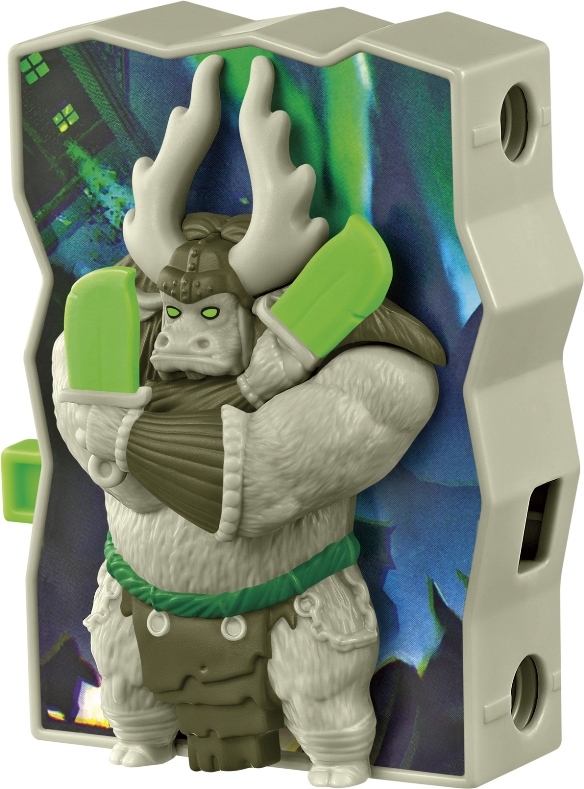 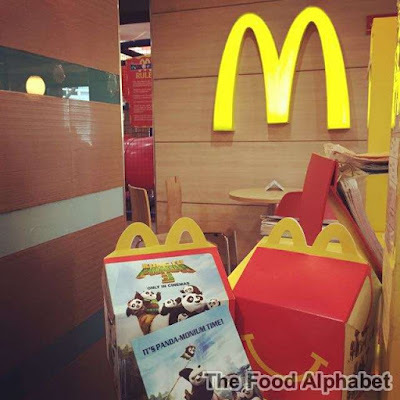 There are eight Kung Fu Panda 3 Happy Meal toys to collect! 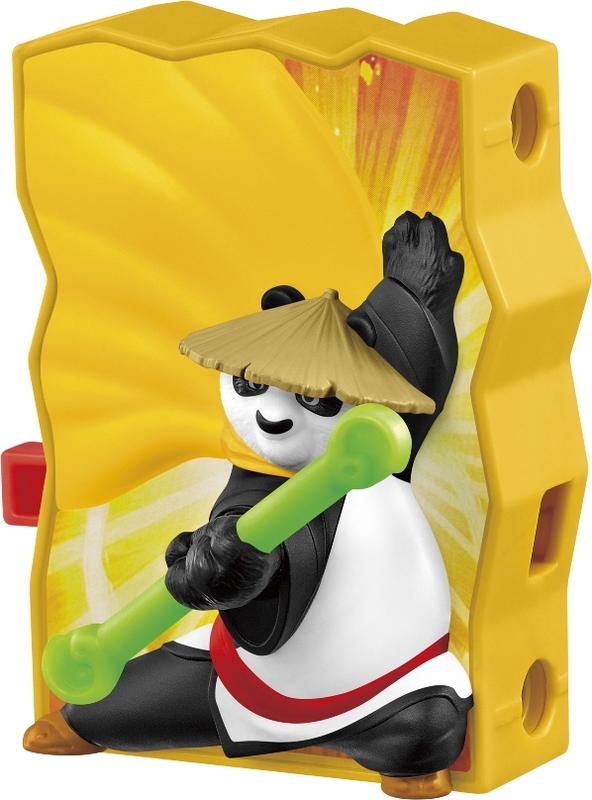 If connected side-by-side, the characters will do their signature move simultaneously with a push of a button. 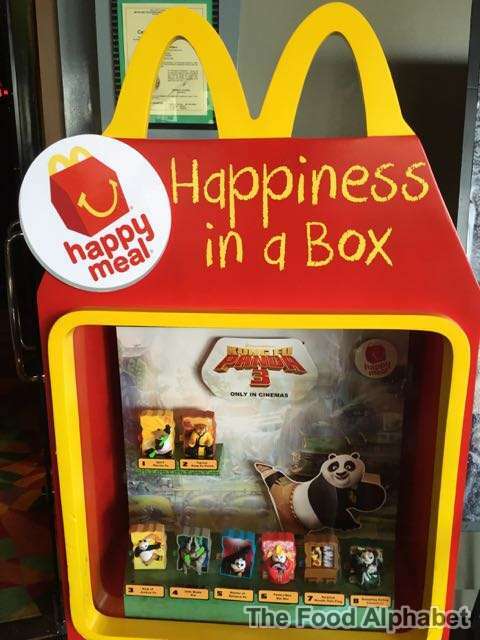 And what better way to celebrate the partnership of McDonald's Happy Meal and Kung Fu Panda 3, of course with a showing of Kung Fu Panda 3 on the big screen! Hi Po! By the way, this is our first ever movie as a complete family!! 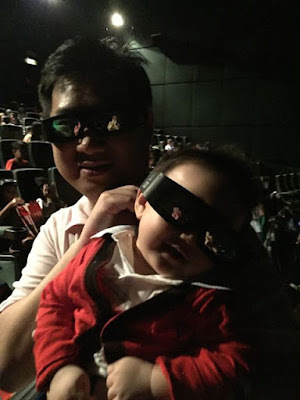 And Skyler sure did enjoy every bit of it, well the animation that is. 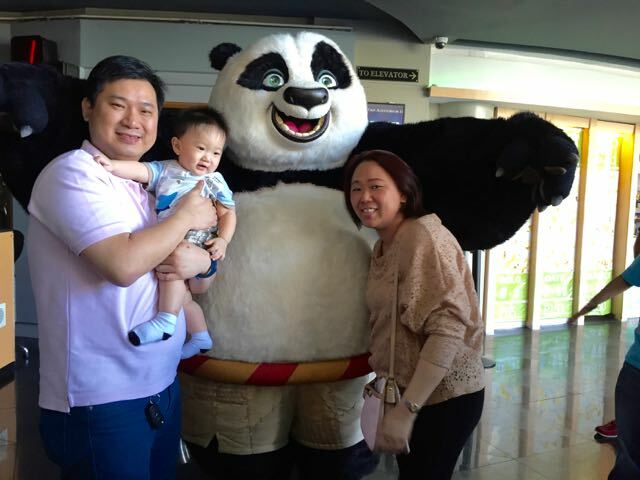 Thank you McDonald's Philippines and Kung Fu Panda 3 for giving us one great time! 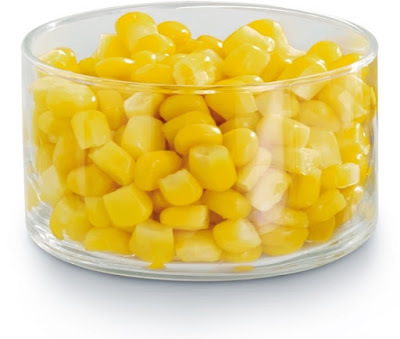 See you at a McDonald's store near you!